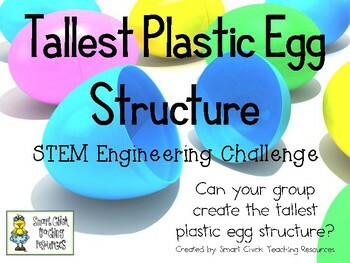 Can your group create the tallest plastic egg structure? 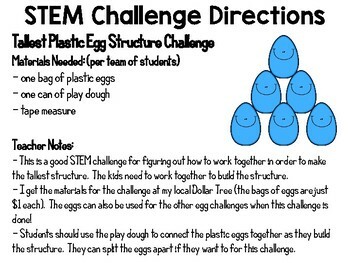 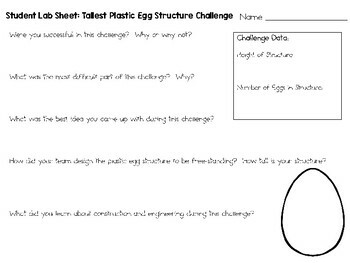 This a really fun STEM Challenge that gets kids working to complete a fun and difficult challenge, students must build a plastic Easter egg structure with just one bag of plastic eggs and one can of play dough. 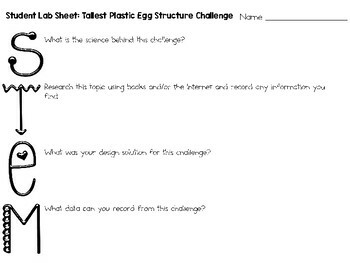 The local dollar store is a greta place to buy supplies for this challenge!